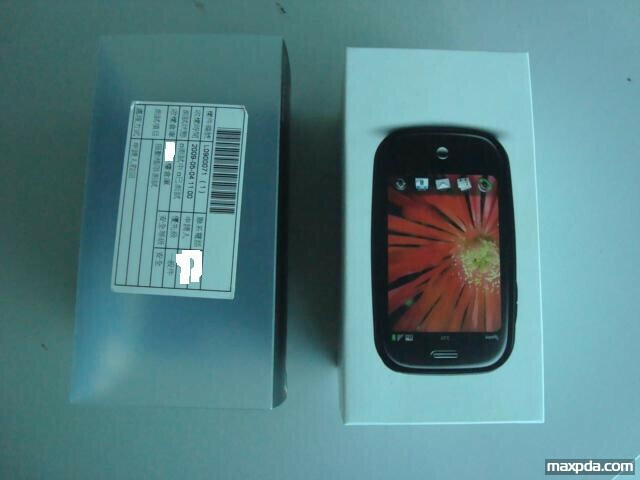 Snapshots of the Palm Pre package, release date to be announced on May 19? We know you must be pretty tired of all rumors and speculations regarding the Palm Pre’s notorious release date, but they just keep coming! But, we are starting you up with something a bit different this time – both images of the Pre’s package and information card have just leaked. 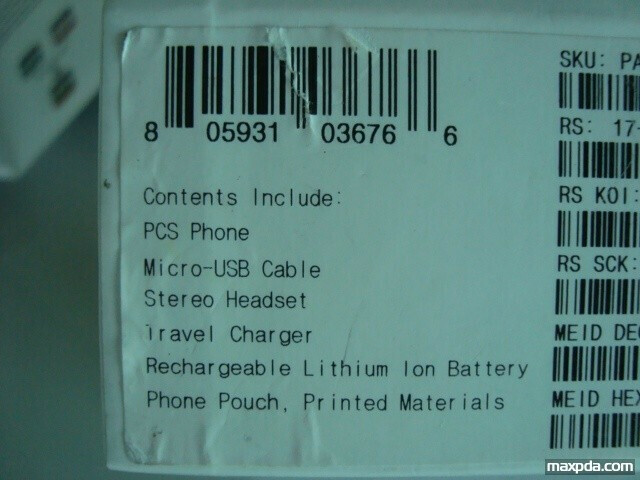 If they are to be trusted, what should be coming in the box is the Palm Pre itself, a microUSB cable, stereo headset, travel charger, rechargeable lithium-ion battery, a pouch and some print materials. We hope these images are of interest to you. Possibly a chinese or japanese version? 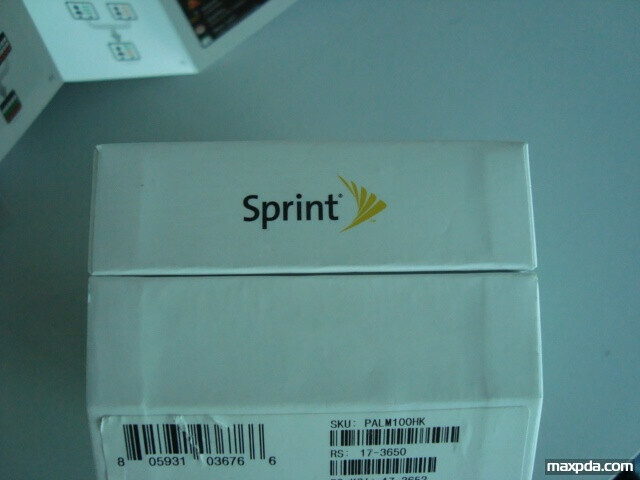 Chinese or Japanese version in sprint packaging! wtf? And I love how this phone has been 100% complete for over a month now, and all Palm is doing is reducing hype by not releasing ANY information AT ALL. Interesting... 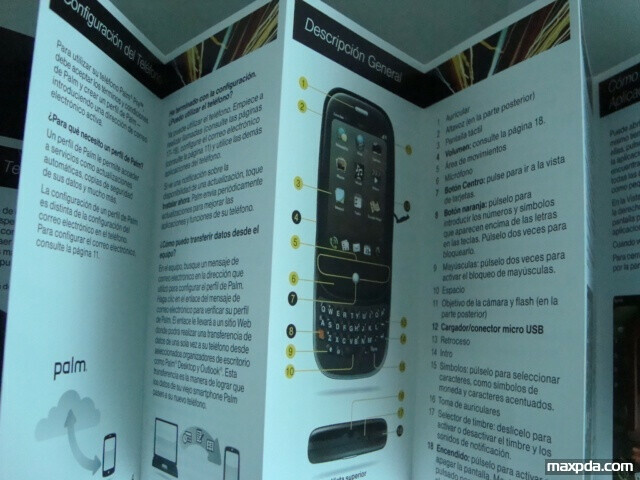 I thought it would of came with a Lithium-Polymer battery these days... I guess not. :( Probably to save cost I guess.